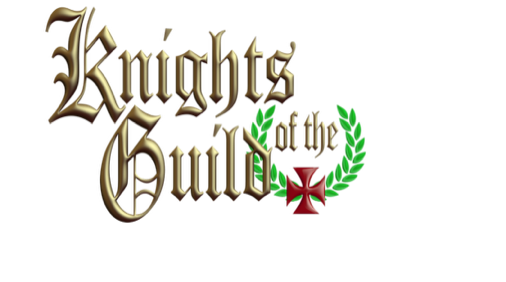 Programs offered by The Knights of The Guild are an art form; unique not only in content, but because of the diversity of expertise and high caliber of people within, or contracted by, our organization. Our character-building resources were created because young people today comprise "the media generation", and have generally shorter attention spans with higher expectations of quality. Our services must be extremely visual, interactive and equivalent in excellence to the various forms of media that dominate their world. 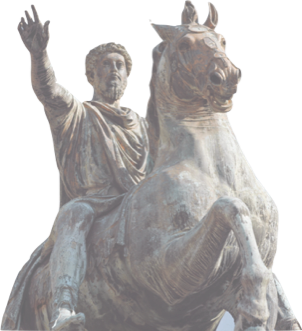 Our academic programs, therefore, are designed by a collaboration of top educators, historians, psychologists, and media production professionals who are tasked to create an unprecedented, "outside the box" approach to ethics education. The staff members we employ to facilitate our school programs are accomplished, trained individuals with distinguished backgrounds who have a genuine passion for what we do. The corporate events we offer are also planned and staffed by experienced entertainment producers and performers, some of whom you may have seen in popular films and television shows. We go to these lengths because the services we offer are not available anywhere else, and must be the best. Please take a moment to review our menu of services.